TP-17C is a duplex-function model, and can be applied to Ferraris or static meters in their accuracy testing. 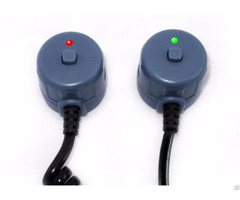 - Can be used for Ferraris meter accuracy test (LED red), function changing by button-down. 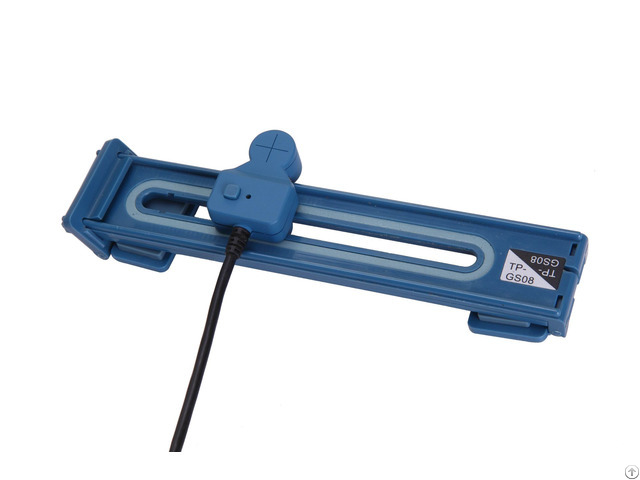 - Can be used for static meter accuracy test (LED green), function changing by button-up. 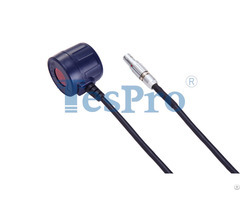 - Turning knob is designed for pulse sensitivity adjustment. 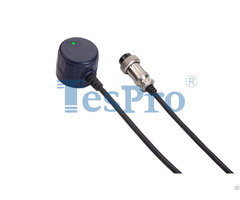 Posted By: Tespro Electronics Co. Ltd.
Business Description: Founded in 2002 Tespro has been the expert in providing meter testing instruments and equipment and all series of optical probes for both utilities and meter manufacturers. Based on 14 years’ experience and fruits Tespro will continue to make its efforts on metering and AMR/AMI applications.